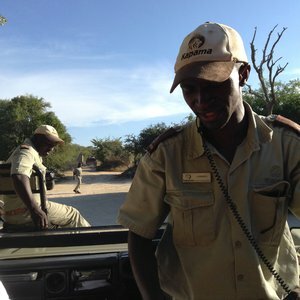 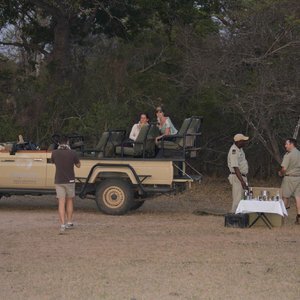 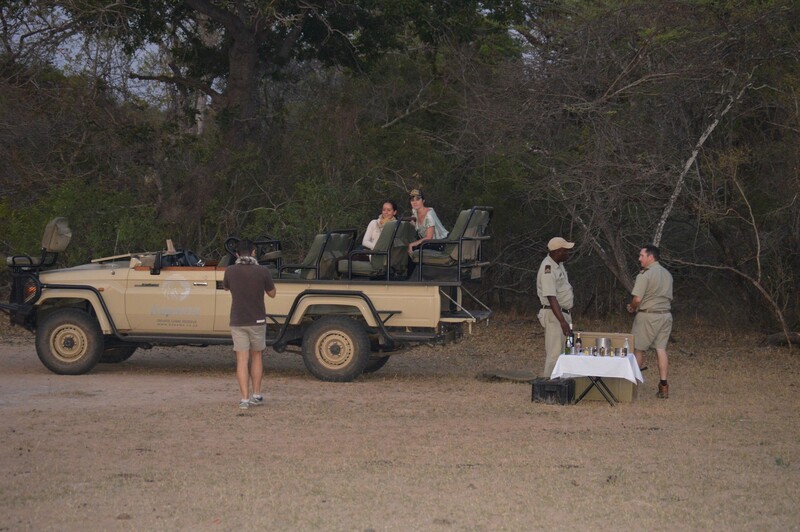 Nestled between the world-renowned Kruger National Park and the beautiful Blyde River Valley is Kapama Game Reserve. 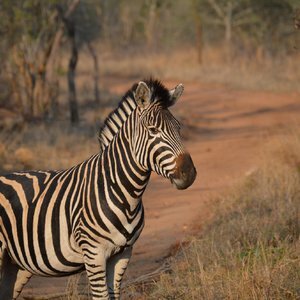 This private game reserve sits near the western border of the national park and is home to exciting wildlife and luxury lodges and camps. 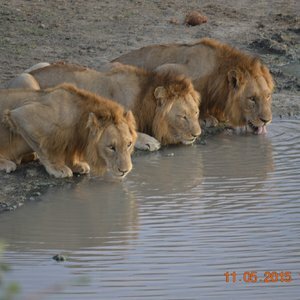 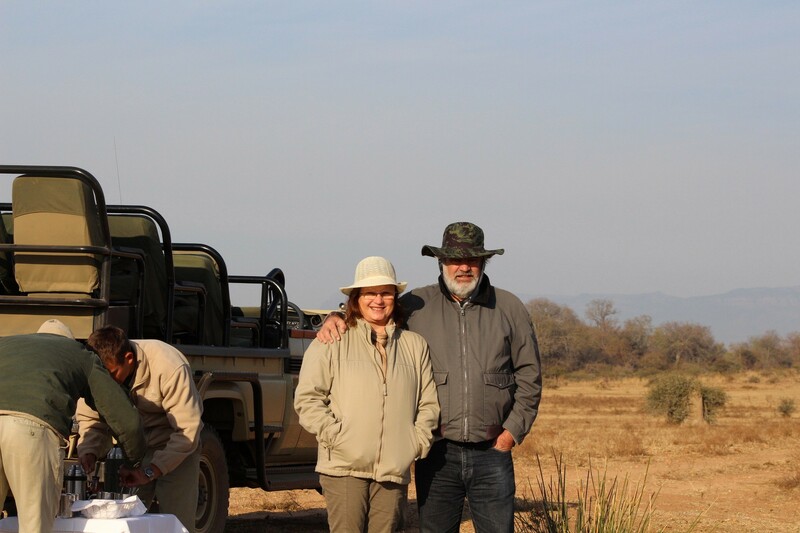 Guests staying on this 13,000 hectare reserve have the chance to go in search of the Big 5 (elephant, lion, leopard, buffalo and rhino), 42 different mammal species and approximately 350 bird species; all under the guidance of expert game rangers. 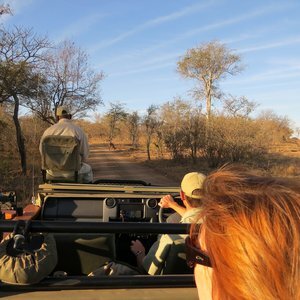 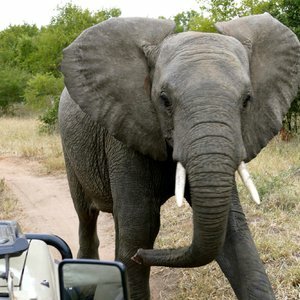 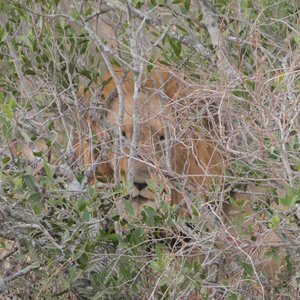 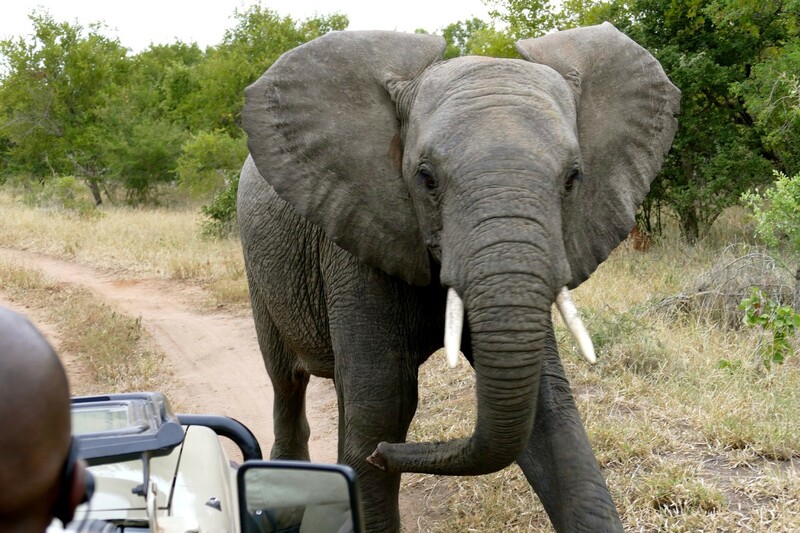 Game drives are conducted twice daily with knowledgeable guides and trackers who will eagerly share their bush experiences and knowledge with you, whilst driving through beautiful savannah woodlands, grassland and riverine bush. 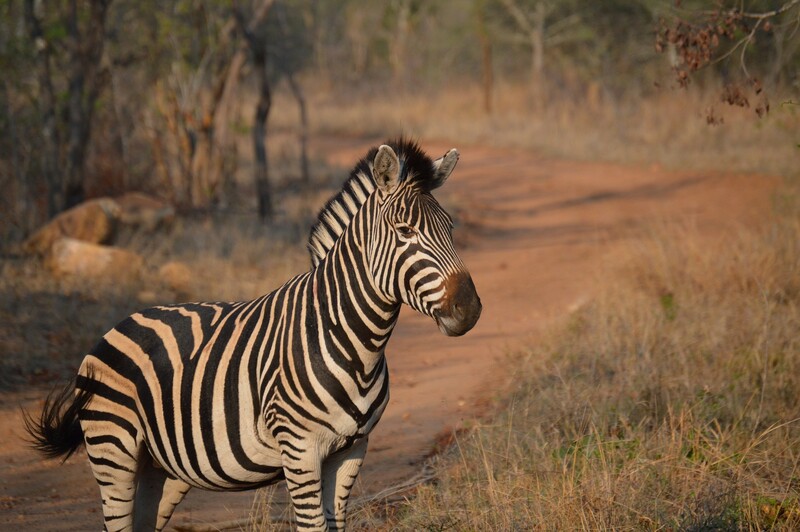 The landscapes in Kapama create a stunning backdrop to the abundance of wildlife. 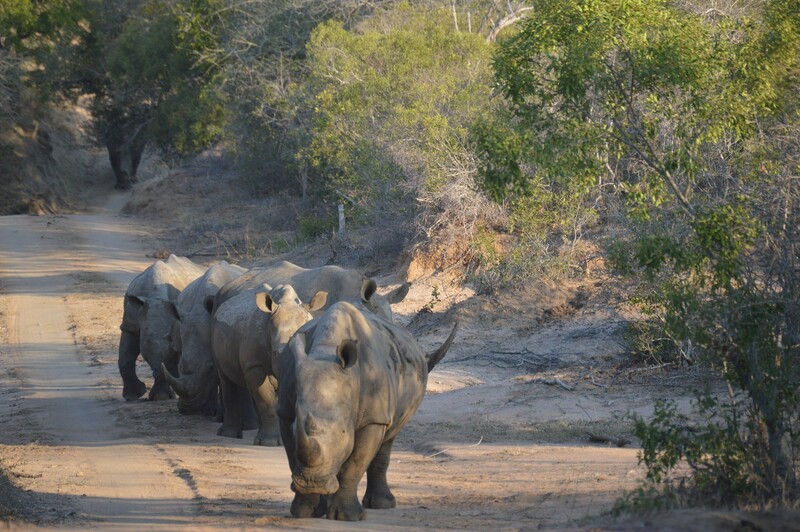 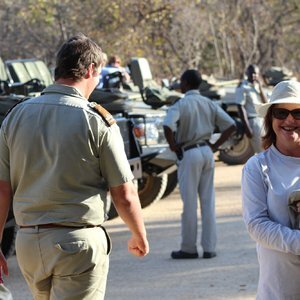 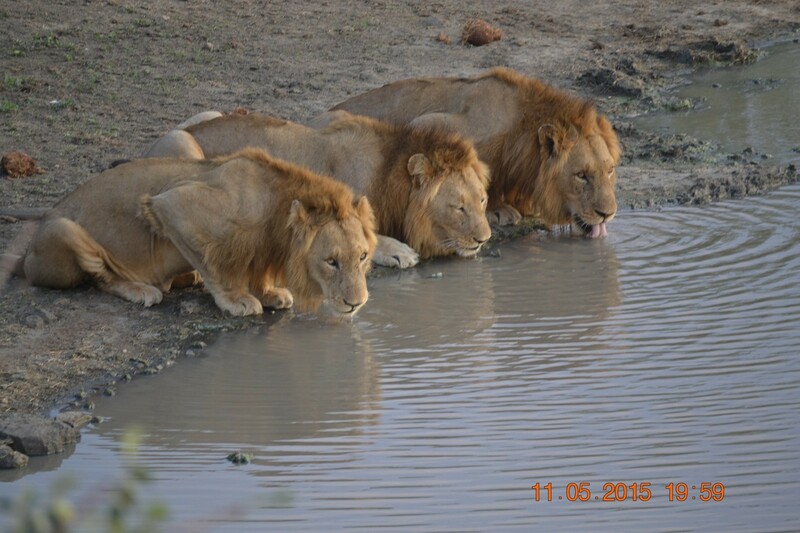 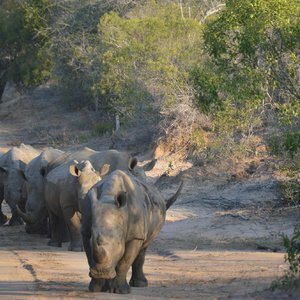 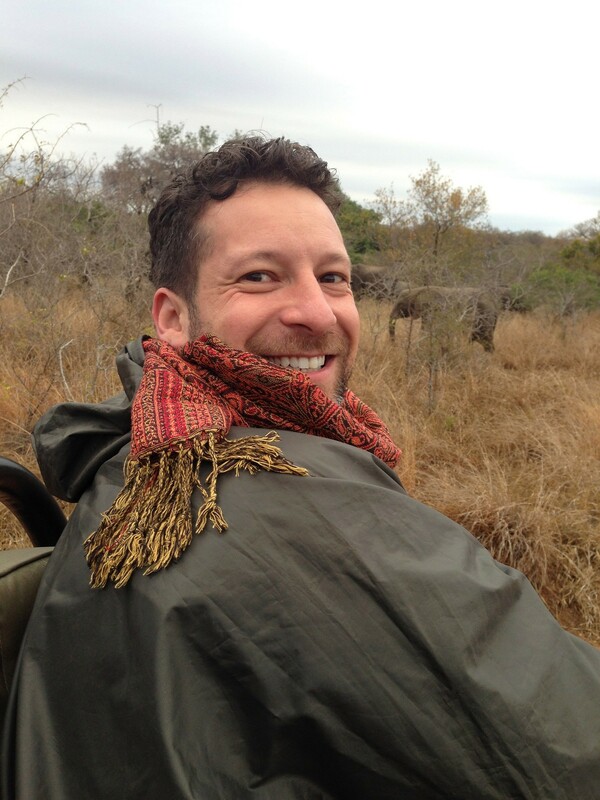 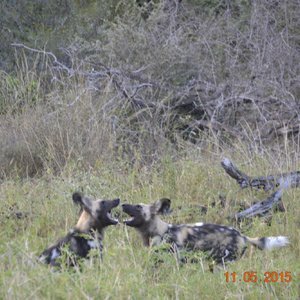 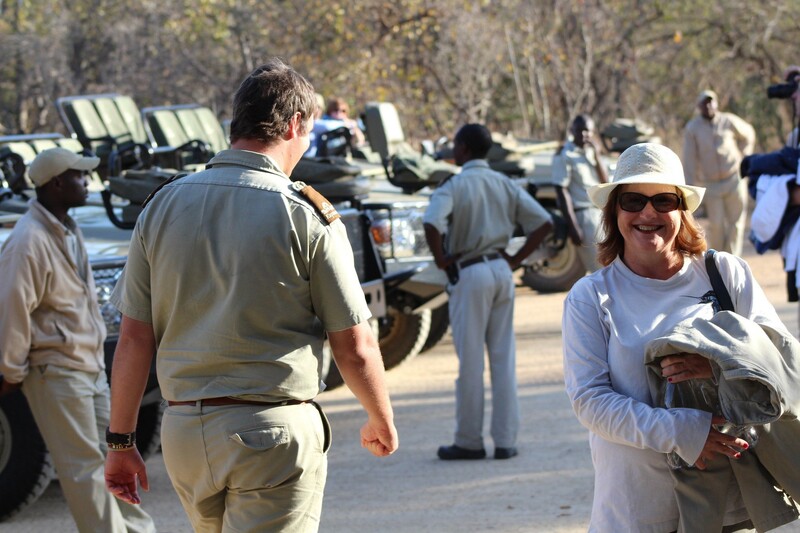 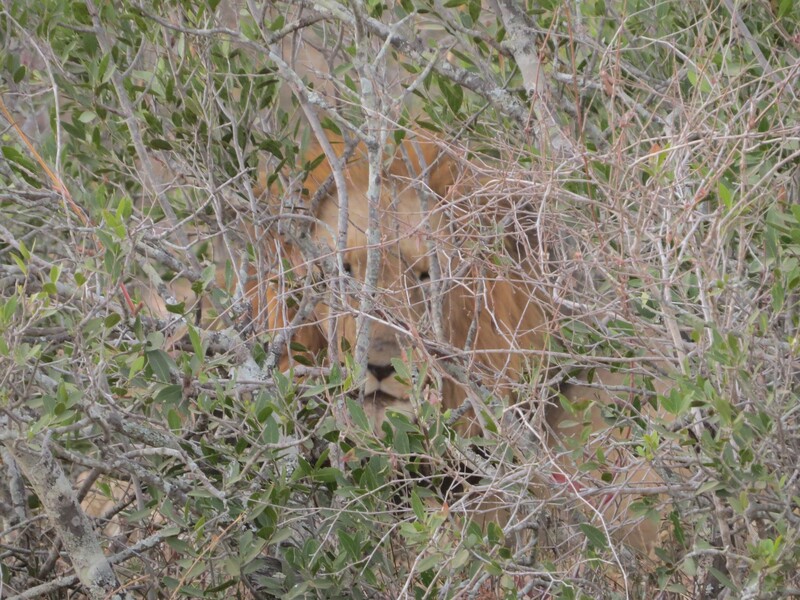 Guests can enjoy close up encounters with nature on guided bush walks. 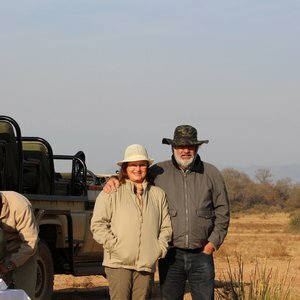 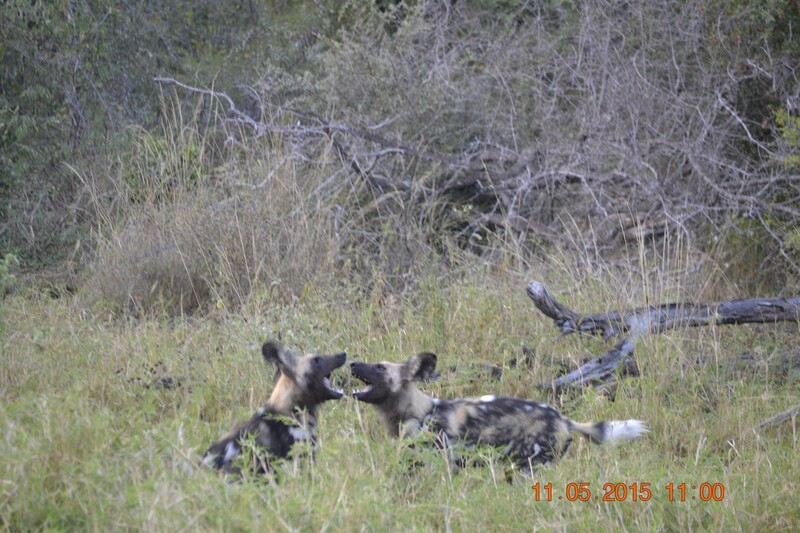 A number of great activities are offered at Kapama that are not found in other reserves. 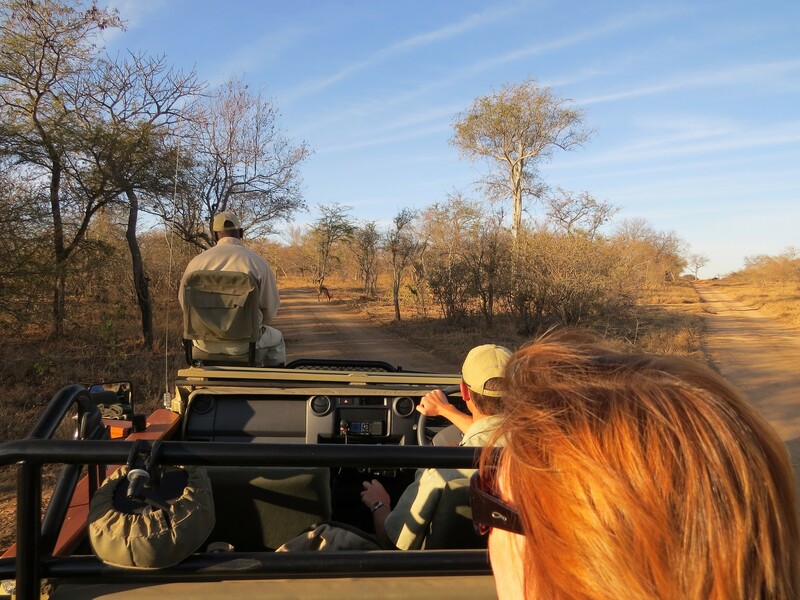 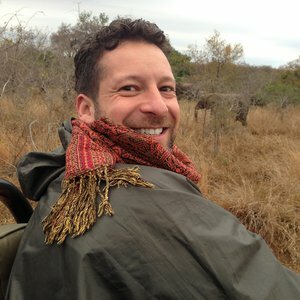 In addition to the game tracking experiences, excellent hospitality and stunning lodges and camps, guests have the opportunity to enjoy spending a night under the African sky on a sleep-out as well as memorable elephant interactions (all at an additional charge).